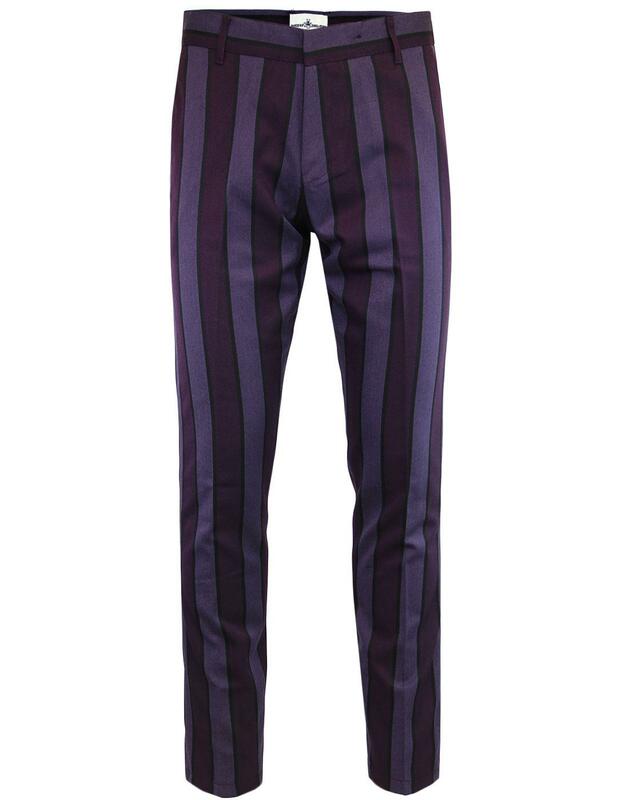 - Madcap England 'Speakeasy' 1960s mod slim stripe trousers in grape. 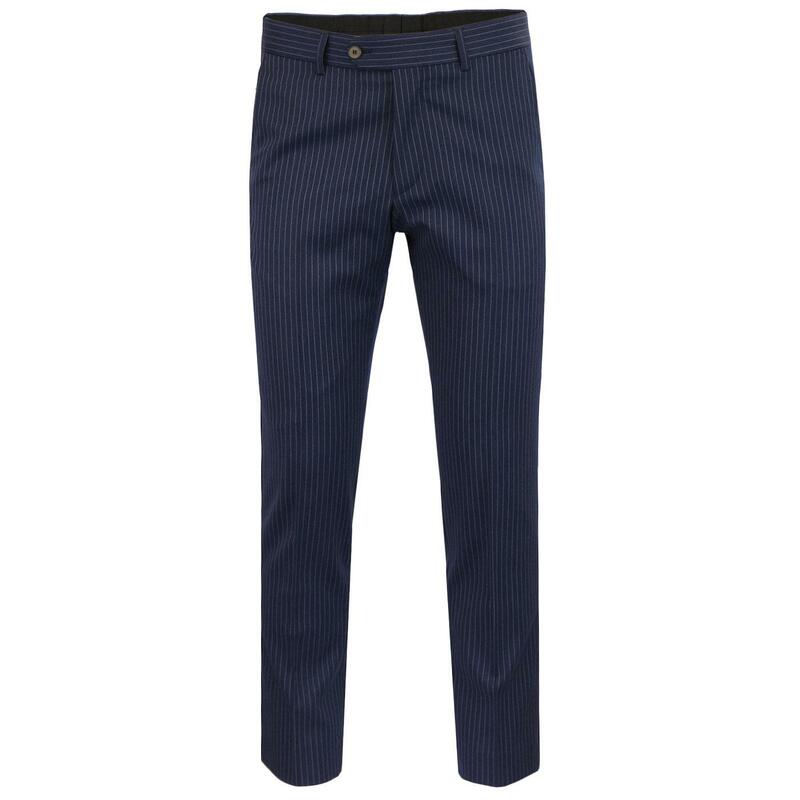 - Grape and lilac block stripes with black fine stripe detail. 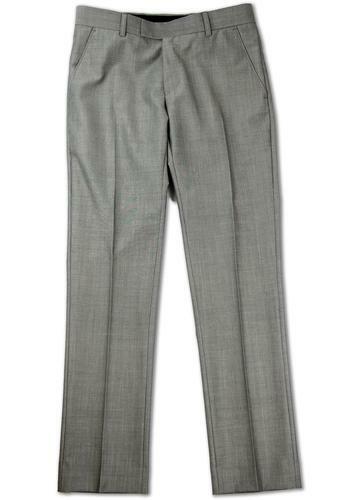 - Subtle diagonal stripe detail running throughout. 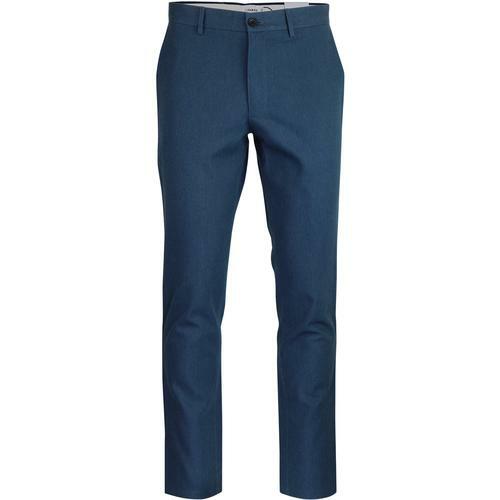 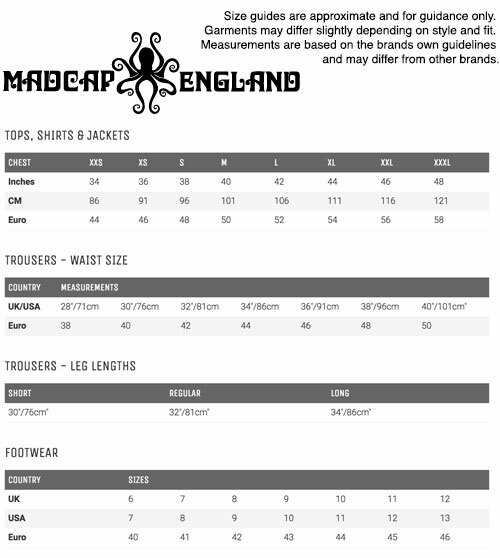 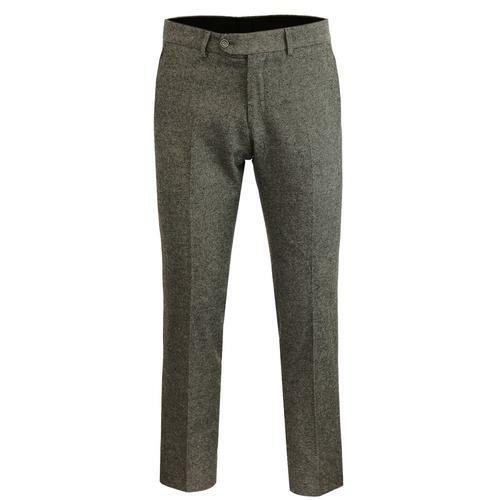 - SKU: MC396 Boating Stripe Slim Trousers.